You are naturally a positive and optimistic person. You don’t hate these cold winter months quite as much as others, but then again your birthday is right around the corner so once the cold hits it only means your special day is that much closer. You are a straight-shooter and speak the truth no matter what, even if it can get you in trouble at times. If only you could find a vehicle that does that same thing. Let me introduce you to the Honda Sensing technology with Lane Keeping Assist System, Adaptive Cruise Control and Collision Mitigation Braking System. If you are not paying attention while driving, it will alert you of it or change what you are doing to help avoid a collision. Consider the Honda Crosstour as an option this month as you can get all that great technology in a sporty looking vehicle. 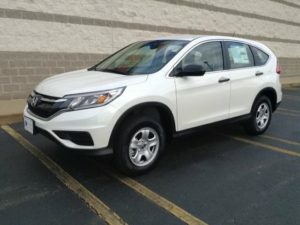 Last week was SUV Week at Carsforsale.com, and if it is an SUV you are looking for, the Honda CR-V is one of Honda’s most popular vehicles and one you should certainly consider this month. 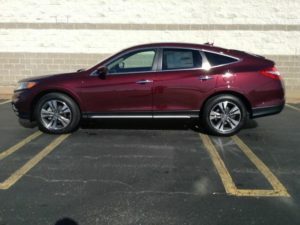 Maybe Honda doesn’t quite do it for you. Well, in that case, you should look at the Tesla Model S. If you don’t know much about the vehicle, research it. 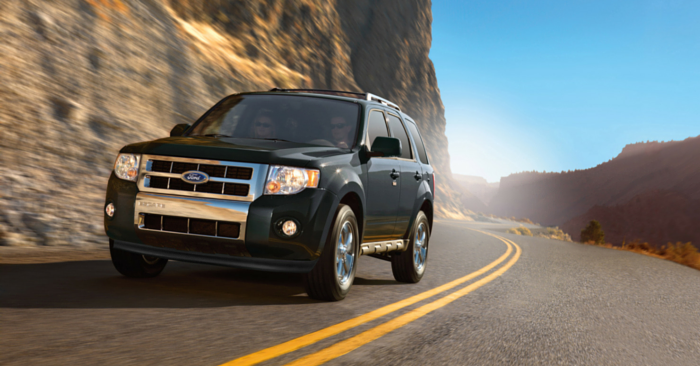 This vehicle is taking the automotive industry to new heights. 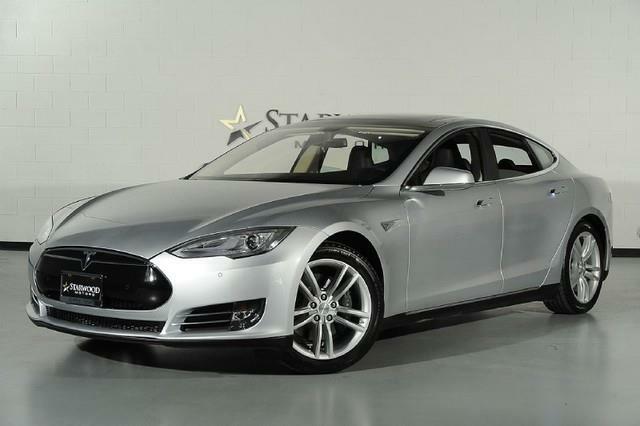 A Sagittarius likes having the newest and greatest products and this Model S certainly fits that mold. The weather and cold temperatures have you dreading leaving the house for work on all days of the week that end with the letter ‘Y’. Yes, every day. Why not stay warm this winter with a heated seat, steering wheel and side mirror package? It’s about time you trade in that late model car you’ve already drove past its prime and get a new 2015 Ford Focus. It’s been redesigned this year and looks even sportier that the previous version. As a Capricorn, you are not a vain person. 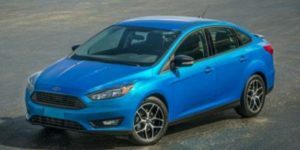 But once you see the Focus, it’s hard not to fall in love with the stylish look of these new wheels. You are always the responsible one. Although something inside of you begs to be wild and daring, you are often the one to pull back the reins and slow down. Although it’s buried deep inside, you have the potential to be a short-fuse firecracker. Open up and explore that wild side by looking at the Audi A6. 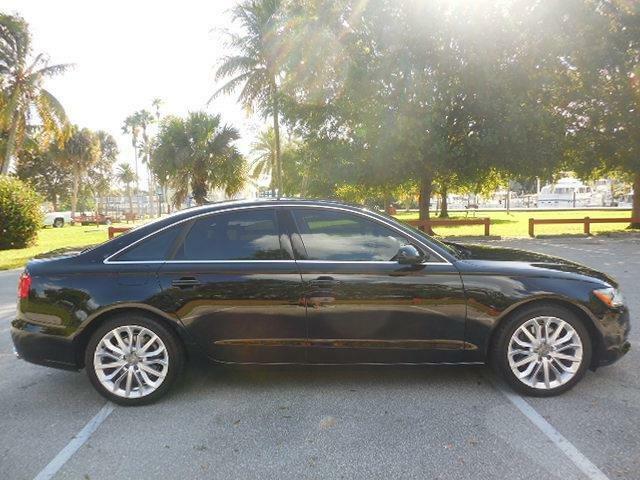 The A6 is packed full of technology that will amaze you. 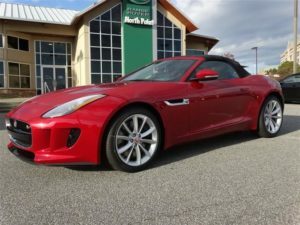 Did you know it comes with a built-in infrared night vision camera to warm you of pedestrians in your direct path within 300 feet. Your wild side is intrigued right? See, we told you we could bring it out of you. There are people that walk a straight line and never deviate from that; then there is you. There are people that play it safe and never go outside of their comfort zone and take chances; then there is you. There are people that wake up every day…well you get the point. By nature a Pisces is bold. You would expect us to recommend considering a big truck or large SUV. Not this month. You should know more than anyone that opposites attract and this is why you should consider the Mazda Mazda CX-5. It has a small frame with aggressive handling. Although, maybe that isn’t so much of an opposite when we really think about it. This is a month where you should begin to organize some of the things in your life, whether that be to clean your garage, your desk at work or something larger like your personal life. 2015 is almost over as Thanksgiving is right around the corner which you sometimes just look at as the holiday the month before the BIG holiday. Take time to appreciate those around you and stop and be thankful for all that you have. 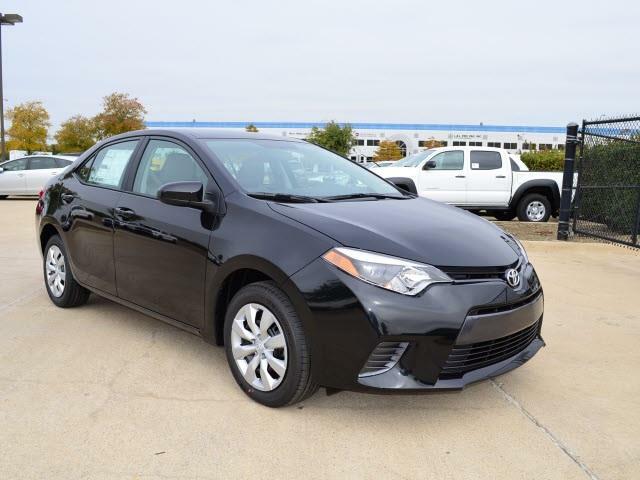 Consider rewarding yourself with a new 2015 Toyota Corolla. You then would truly have something to be thankful for and the 15 sq. feet of trunk space will give you enough space to organize yet another thing; your car. You take these winter months with stride and don’t allow the weather to get you down. You are in the middle of running the triple-threat gauntlet of gluttonous holidays of Halloween, Thanksgiving and Christmas where you can eat more than your fair share of sweets and treats. Don’t worry, swimsuit season is far enough away where you have plenty of time in between. As a Taurus, you love your good deals, especially when it comes to large purchases. 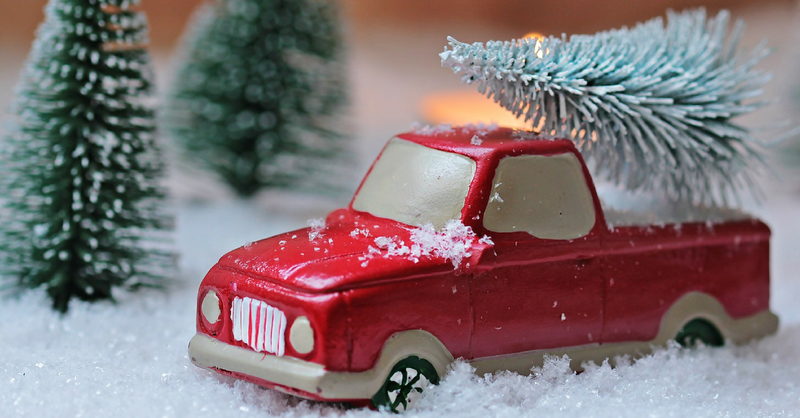 You can continue to live the good life and take advantage of the year-end car sale savings to get a far better vehicle at a fraction of the price. 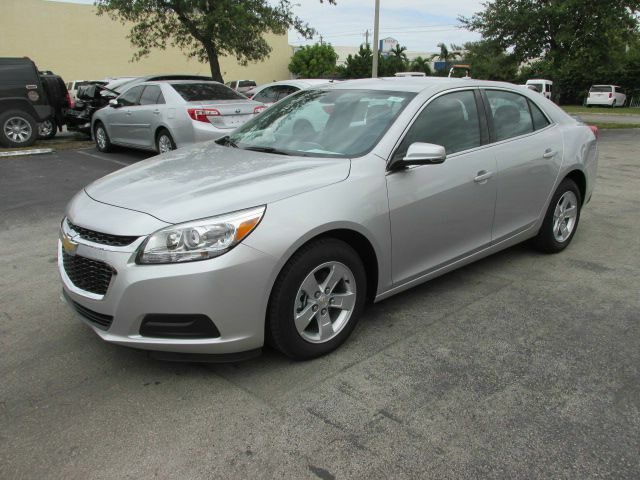 Those 2014 models need to be moved off the lot and you can capitalize on that. 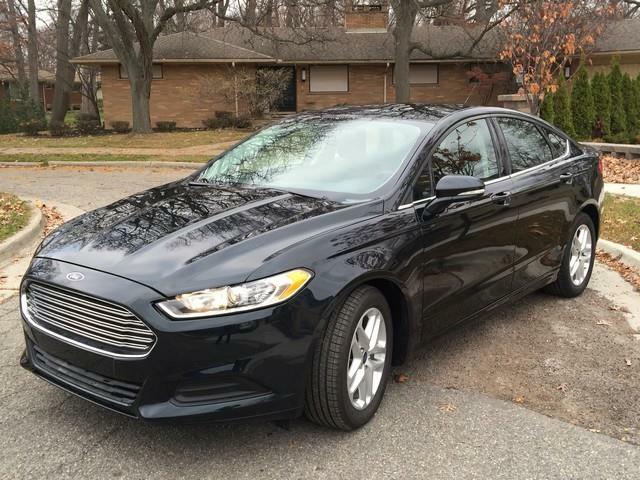 Consider the 2014 Ford Fusion with those huge cash back bonuses they are offering currently. As a Gemini, you are connected to nature and the world around you. This is why, much like a polar bear, you must work extremely hard leading up to the long winter before you settle in and hibernate. Speaking of bears, you are like Goldilocks and need a vehicle that is not too big, not too small but just right. 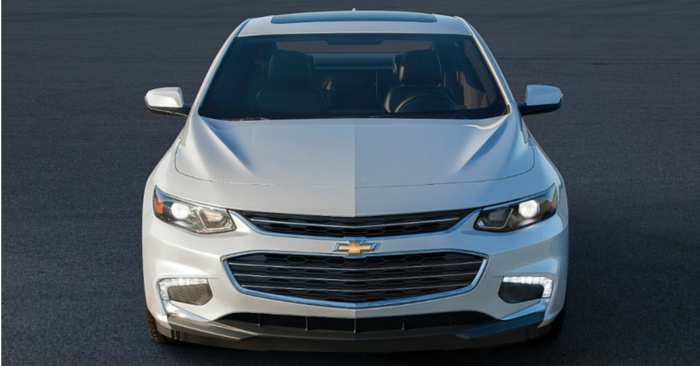 Consider the 2015 Chevrolet Malibu. It’s a mid-sized sedan with tons of safety extras like side blind zone alert/rear cross traffic alert, forward collision alert, lane departure warning and rear vison camera. These will allow you to rest easy this winter knowing you are safe on the roads. We are all guilty of it at times so don’t feel bad about it. It’s not that big of a deal and in no way are we calling you a pushover. But lately you may have fallen into the background noise in some situations where you used to own the spotlight. Be bold. Standout and get noticed this month. 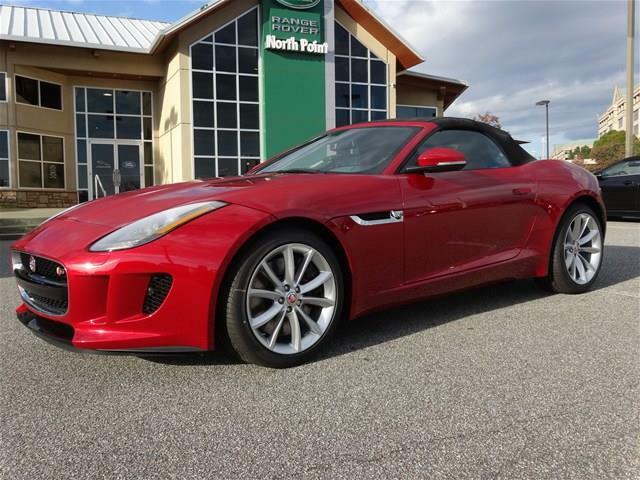 What better way to help with that then pulling up in a brand-spanking-new 2015 Jaguar F-Type. Have you seen that thing? Wow! The MSRP starts at only $65,000 but that thing certainly looks like a million bucks. The spotlight is yours and you can now take the stage. As a Leo, you are a very giving person. If someone asked you for the shirt off your back, despite it being 20 degrees out, you would give them your shirt off your back and shoes off your feet, and maybe even your wallet to help them go buy the rest of the outfit. Take this time to begin to look at doing something for yourself. 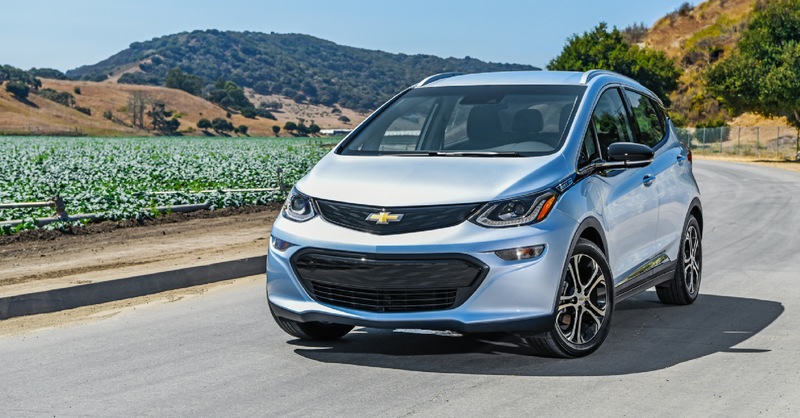 Although a new commuter vehicle would be a nice reward to yourself, consider adding a fun vehicle to your lineup that will ensure you continue to give back to yourself for many months to come. 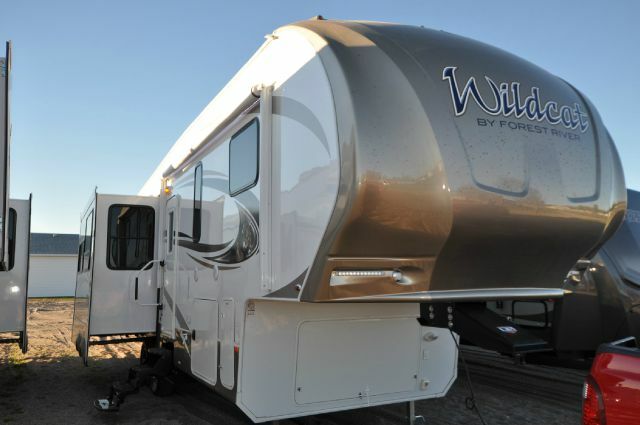 Consider the 2015 Forest River Wildcat. This camper will not only allow you to have fun traveling the country, but you can round up the crew and take the whole family. You’ll have your fun and seeing the excitement in their eyes when you visit national parks or see things like the Grand Canyon, will only bring you more happiness. You have high standards and that’s completely fine. You deserve the finer things in life as you have worked hard to achieve your current level of success. When you look for a vehicle, you rarely look at the standard options. You don’t want a one trick pony. This needs to be something that is as versatile as you and can do it all. 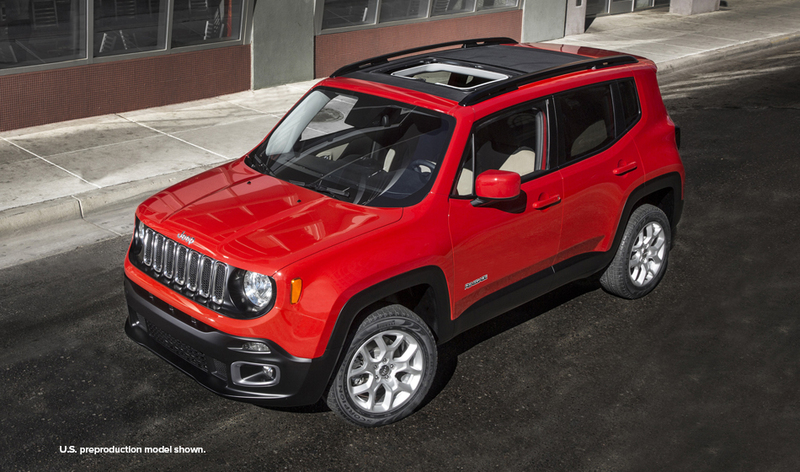 Consider the newly introduced 2015 Jeep Renegade. It’s got the 4×4 capacity of Jeep that we all love, but in a subcompact crossover frame. Just like you who has about 9 different speeds to your exciting life, the Renegade also comes with a 9 speed diesel engine. You have many different groups of friends. You have your coworkers, your family, your old college buddies, those fantasy football friends who you only see once a year during the live draft and a host of other ‘friends.’ As a Libra, you compartmentalize things and although not intentional, you keep these groups from meeting each other. Find an event where you can bring them all together to hang out. You’ll also need a large enough vehicle for everyone just in case you get stuck chauffeuring people around. 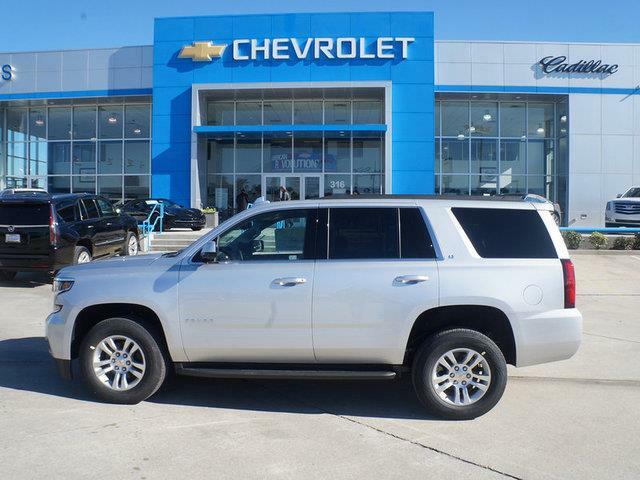 Consider the Chevrolet Tahoe with a 3rd row of seating and let the party begin. “Let it go! Let it go! Can’t hold me back anymore. Let it go. Let it go. Turn away and slam the door.” Good song right? 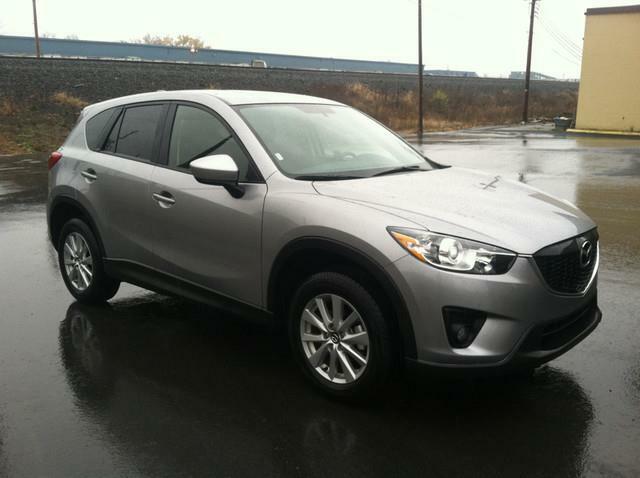 Well you’ll want to open the door and not let these amazing 2014 car deals go to waste. It’s cold, we get it. Walking around a car dealership isn’t exactly your idea of a good time. You’re in luck, because there is a website that allows you to shop from the comfort of your warm home. Scorpios are smart people and you can already see what we are getting at with this. 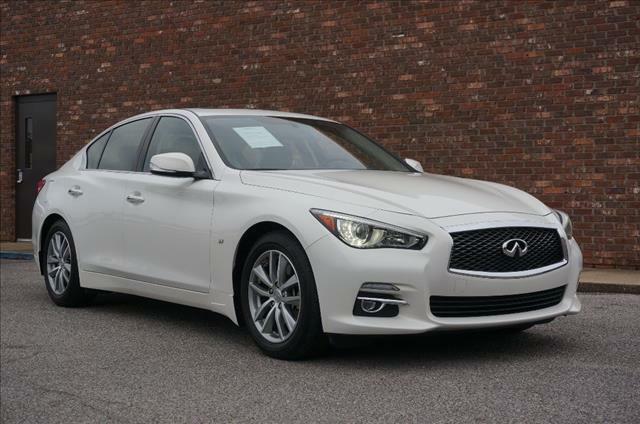 While looking around Carsforsale.com, look at the 2014 Infinity Q50. You want a vehicle with lots of raw, V6 power and the Q50 has 328 horsepower with 269 pounds-feet of torque. You’re welcome.